Hi, I’m so happy to be here again! 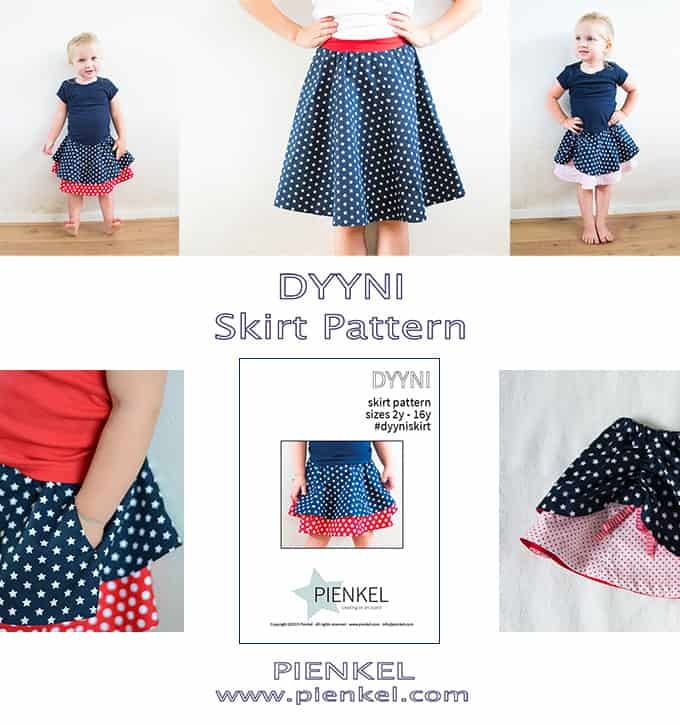 I’m Nienke, from the Dutch blog Pienkel . 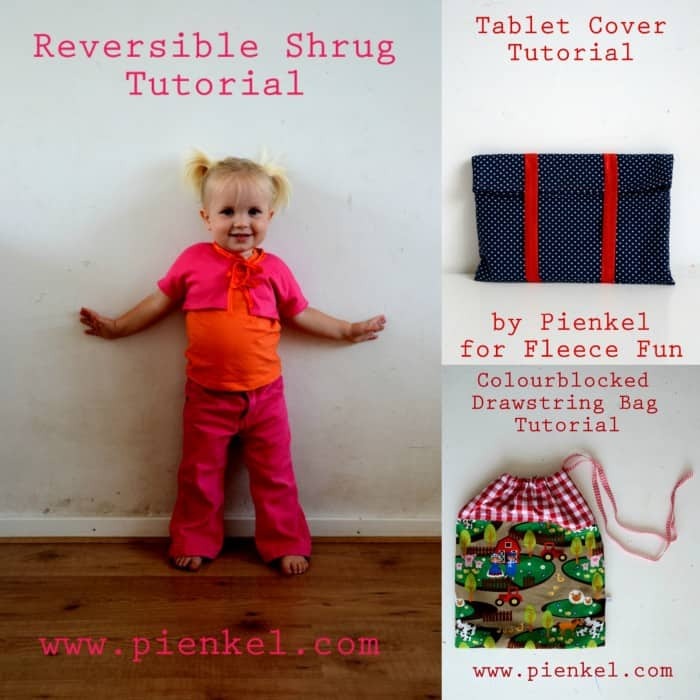 Last year, for Handmade December, I showed you here how to make a tablet cover , this year I’m presenting a pattern and tutorial on how to make a colourblocked cowl. Cowls (or infinity scarves) are a super fast and simple project, but I must confess I put off making a first one for a very long while. I couldn’t quite wrap my head around how to close the tube into a donut-like shape. There are great tutorials out there describing it, but I literally had to sit down and do it to understand it. However, after that first one I was hooked! 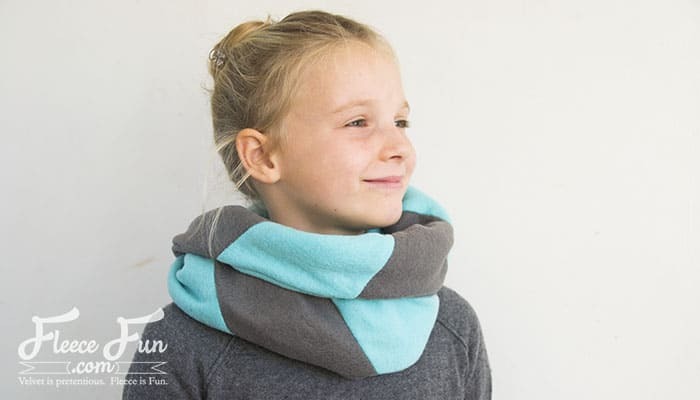 The cowls are comfortable, fast and easy, plus a great accessory to any plain outfit. I prefer to make them in fleece (no, I’m not just saying that because I’m over here at Fleece Fun) or stretch velvet. 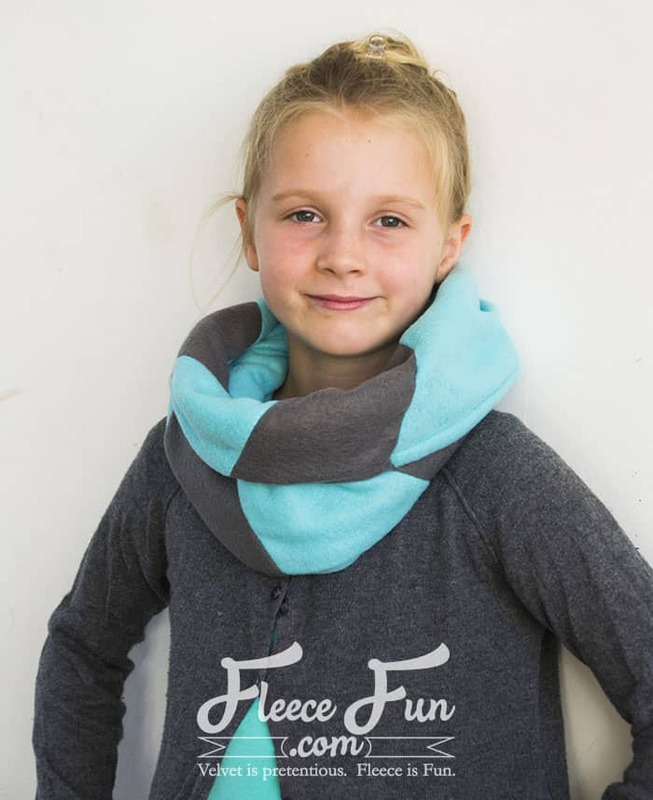 The soft and cozy fabric gives great body and feel to the cowl, which is necessary because you’ll be wearing it around your neck and against your face. Wouldn’t want an icky fabric brushing against my face all day long… Plus, the warmth of the fabric is perfect for our chilly and wet Dutch winters! Now, after having made multiple basic monochrome cowls and a tutorial for a “reversible” or two-sided cowl, I wanted to try my hand at a more complex design, so I have made a fun geometrical colourblocked pattern for a cowl for you. 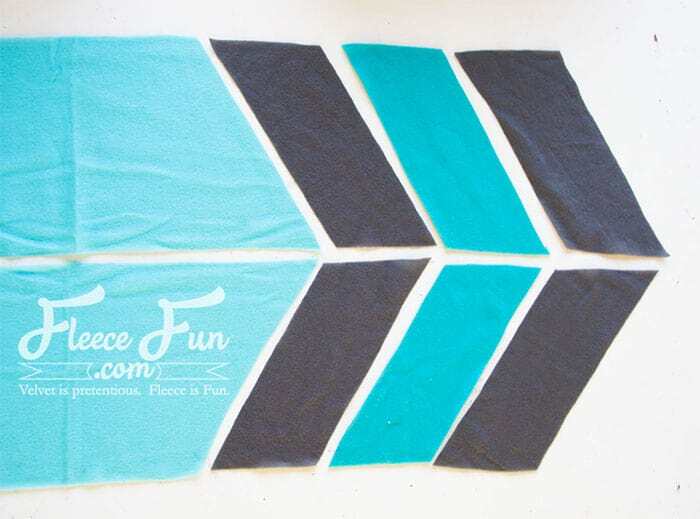 The cowl has three diagonal stripes, that look like a chevron at the sides. To make it easy for you to reproduce, I’ve included the pattern pieces! They are pretty much one size fits all, the model in the pics is a size 8y, but it fits on me as well. If you’re going for a really oversized look on an adult though, you could just enlarge the pattern pieces when printing. Usually you’d print the pieces at a 100% scale, but of course you can change this as desired. – Fabric. I used cheap fleece blankets for mine, one for the main colour and some scraps for the accent colour. 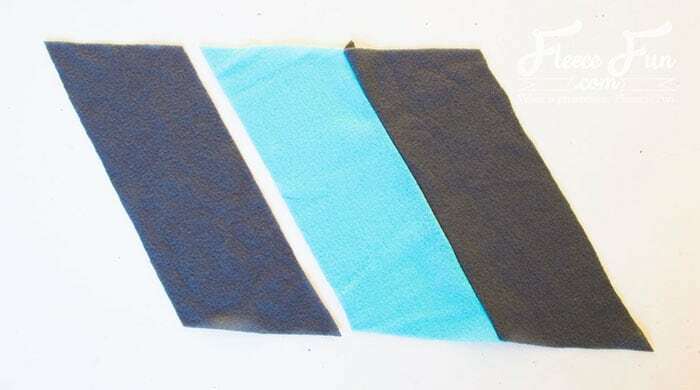 You’ll need at least two colours for the colourblocking of course, but you can add more if you like to. – Usual sewing supplies, such as pins, scissors or rotary cutter, sewing machine, hand sewing needle. – Pattern pieces. You can download these here . To print, open them in Adobe Reader and print at the desired scale, usually 100%. After printing, tape the pages together to form the pattern pieces and cut the two pieces out. How to make the cowl? 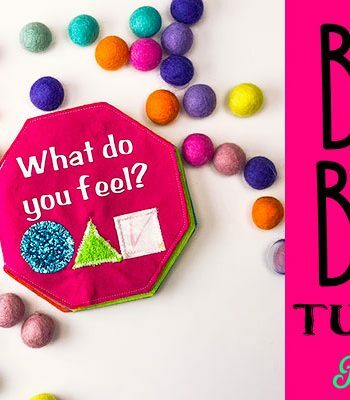 First, cut out your fabric. You’ll cut two of the large piece and six of the small piece, as pictured above. However, if your fabric has a directional print or a different right and wrong side, make sure you cut the pieces mirrored! 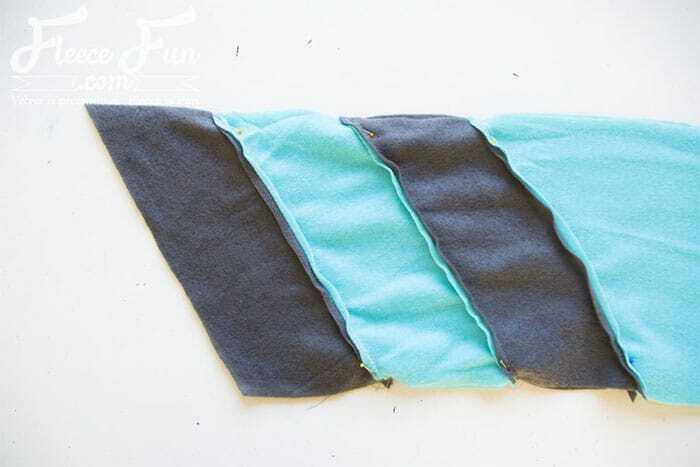 The easiest way to do this, is to fold your fabric and cut a pair at once. Then, you’ve got two mirrored pieces. To make sure you’re using everything in the correct order, I like to really work from the layout as pictured above. Place one small piece on top of another small piece, right sides together. 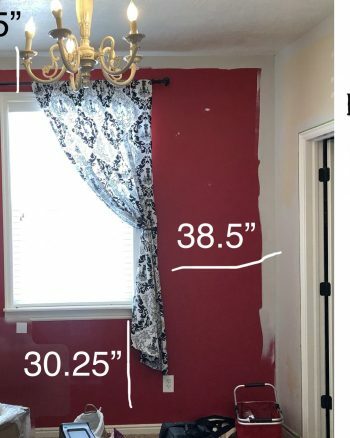 However, do not place them with all sides matching, but place them as pictured above, one long side aligned with the long side of the other piece, with a sharp corner of one piece on top of the wide corner of the other. 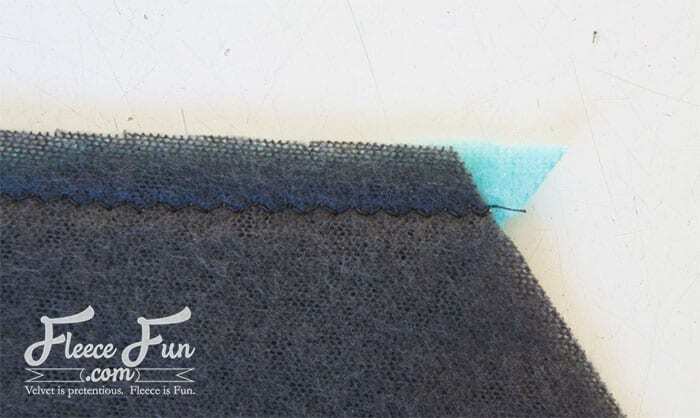 You’ll be stitching with a 3/8” seam allowance, so make sure the point 3/8” from the edge is where the two pieces meet. This means, small triangles will stick out. Take a look at the picture above to see how the edges should be! Pin into place. Now stitch along the long side with a 3/8” seam allowance. 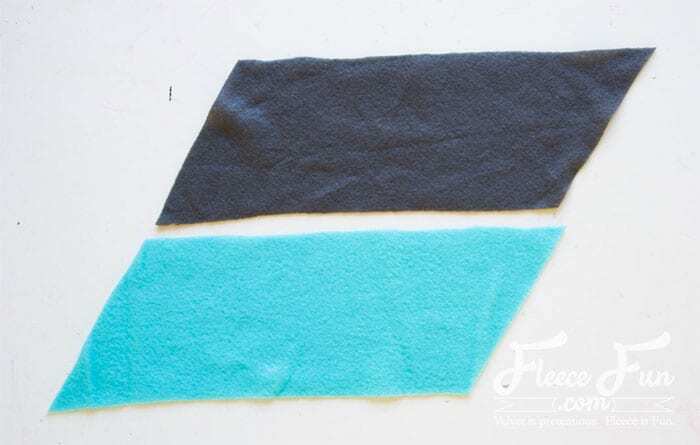 SInce the fabric is knit and has a bit of stretch, use an appropriate stitch such as a narrow zigzag or a serger. 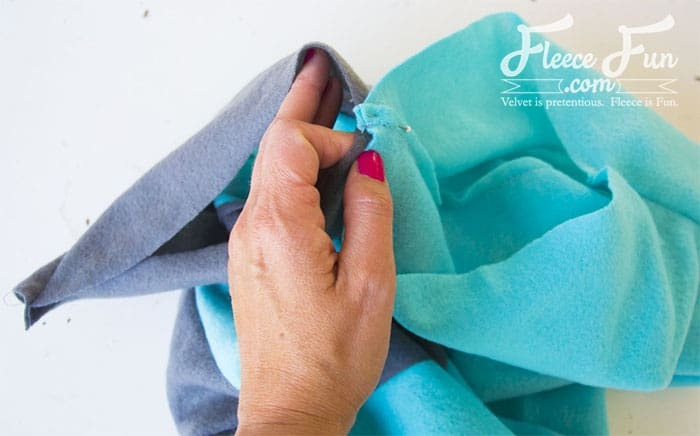 After sewing this seam, fold your fabric open and place alongside the next piece in line. 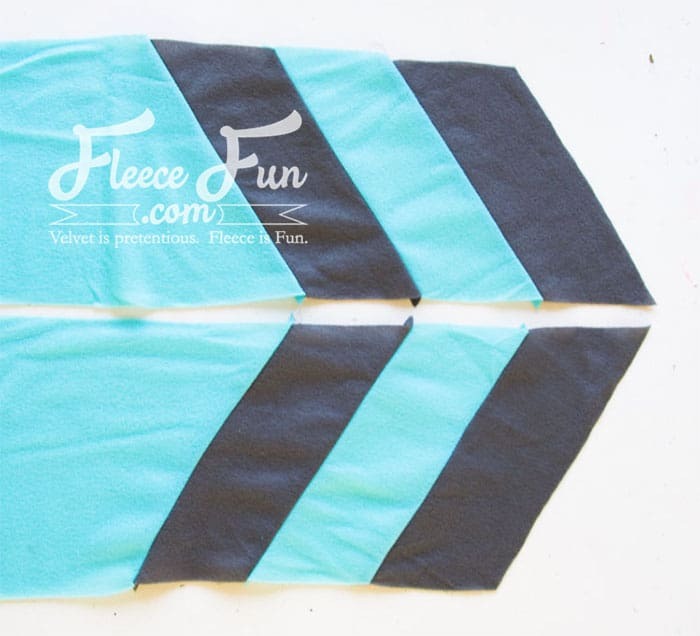 Sew this next piece onto the two you just sewed in the same way, as pictured above. 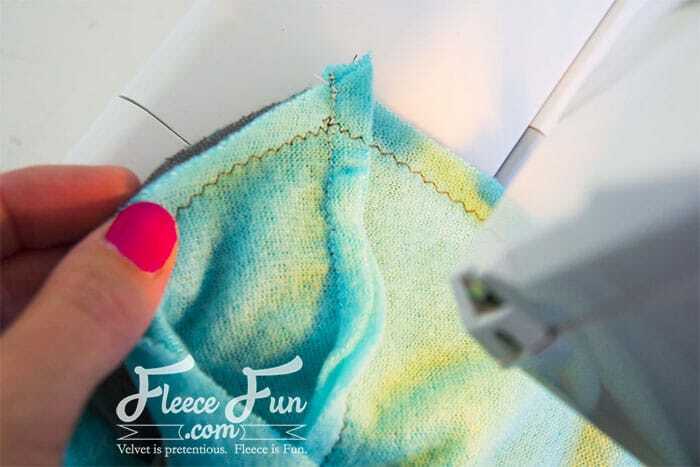 Continue sewing pieces together, until you’ve got one long piece with three attached small pieces. Then, repeat for the other half and sew the mirrored long piece with three small pieces into a similar, mirrored, piece. Place the two long pieces on top of each other, right sides together, all seams and edges aligned. Sew the two long edges with a 3/8” seam allowance. Now the part that took me so long to understand! Bring the two open ends of the tube together. Matching up one side seam, pin the end together, right sides together. Pin on along the open edge of the tube, for as far as you can reach. This means, you’ll be pinning around approximately ¾ of the circular end of the tube, pinning both openings together, all right sides together. 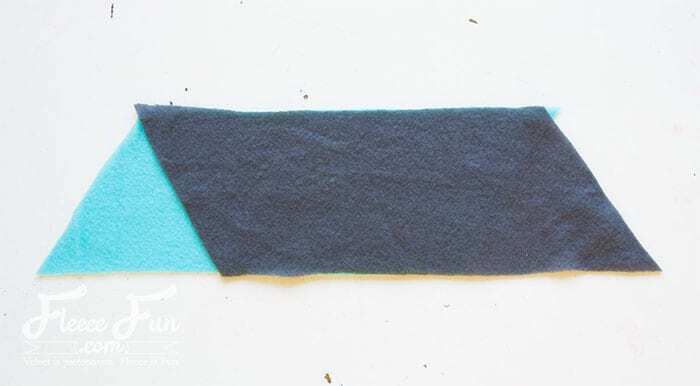 Sew this pinned seam with a 3/8” seam allowance. Sew as far along the circle as you can reach. Make sure you neatly pivot at the corners where the side seams are, as pictured below. In the end, you’ll have the cowl all closed, except for a small opening that looks like a turning opening. 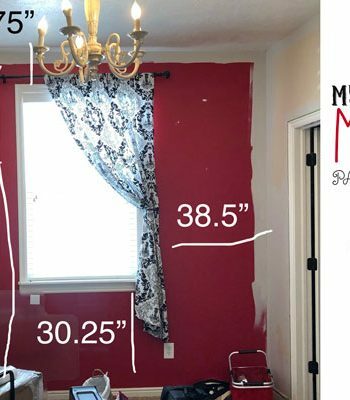 Close this last opening, sewing by hand, and you’re done! Enjoy your bright scarf! I’d love to see any of these you make, so if you share them anywhere, please tag me so that I can take a look… You can find me amongst others at Instagram and on Facebook . 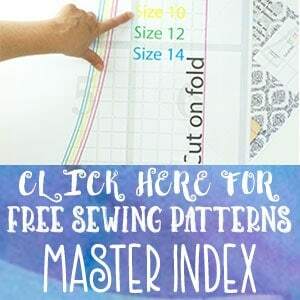 Would you like to see more of my patterns and tutorials? 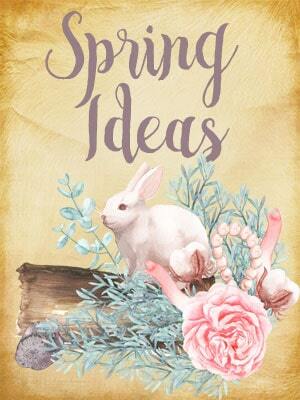 Take a look at my pattern shop or at my blog Pienkel , I’ve got a whole bunch of tutorials over there! Thanks for having me over Angel! Another wonderful tutorial! Thank you for participating again. ??? ?